Arguably France’s leading frame manufacturer and certainly the frame supplier to the FDJ pro squad, La Pierre has redesigned and relaunched its flagship model the Xelius. 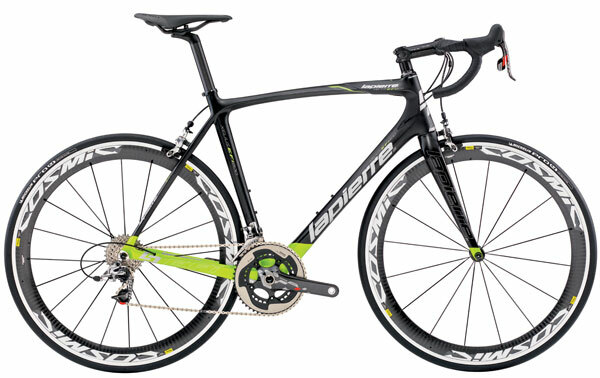 First spotted at Le Tour in July the Xelius has gained three letters in its title to become the EFi, a 2013 model. 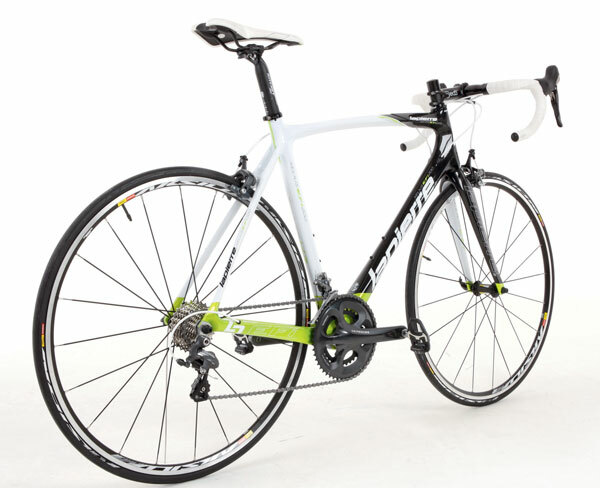 We’ve seen the Xelius before, as you may recall, we put it in last years Race Bike test and it proved to be a real hit especially when it came to the handling stakes highlighted by it’s performance in criterium courses. The EFi update brings more of the same with an aerodynamic edge added too. La Pierre has selected the chainstays, downtube and headtube as the key tubes to work on in an effort to increase stiffness selecting the seat stays, top tube and seat tube as the primary comfort giving tubes in this way they’ve looked to increase stiffness to give better power transmission but not make an overly stiff and therefore uncomfortable frame. The factory quoted figures are of a 20% gain in lateral stiffness at the headtube, 10% torsional rigidity at the bottom bracket and 7% lateral flexion on the rear triangle. And then there’s the aero side, obviously it’s not an out and out aerodynamic frame yet La Pierre has seen fit to take it to a wind tunnel in Magny Cour, France and revealed a 2percent gain, like the stiffness improvements this is over the 2012 bike. There are five models of the Xelius EFi being brought into the UK and all use the same frame, the £4999.99 800model features SRAM Red / Mavic Cosmic Carbon wheels, down to the 100 EFi with Shimano 105 / Mavic Aksium machine and a price of £1699.99. If you’re not sure about colour, groupset, components or the wheels that La Pierre offer as standard then don’t forget that they offer the Ultimate La Pierre build option. 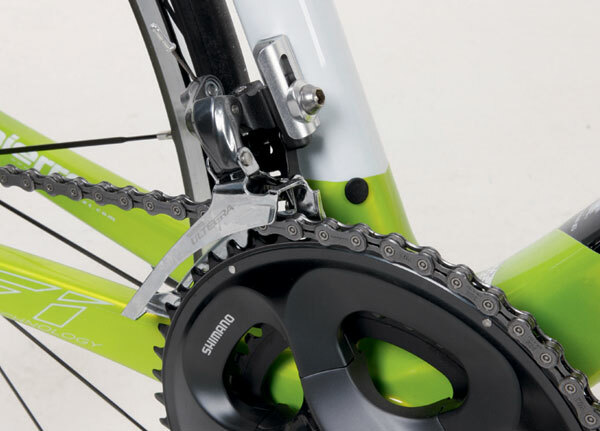 On a separate site, linked from the main one, you can select all the details to make sure your bike is ideal for you from crank length and style to bar shape you can choose just about everything.